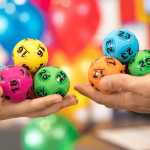 This Thursday, 11 October 2018, Australian Powerball will have a $12 million division one jackpot on offer. Powerball draw no. 1169 has reached the $12 million prize pool after not being won for the last two draws. 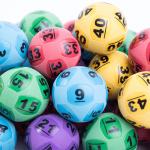 The last division one win was draw 1166 where a single ticket held by a man from Tasmania won the whole $30 million jackpot. The winner made headlines around the country after the man did not realise their unregistered ticket had won for almost a week. 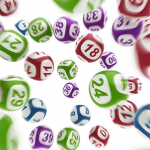 To win, match all 7 main winning numbers drawn from barrel one plus also have the 1 Powerball number drawn from the second barrel. For your chance to win buy your tickets online today, that way there is no chance you might lose or forget your ticket, plus you can do so from home, from work or from your smartphone. 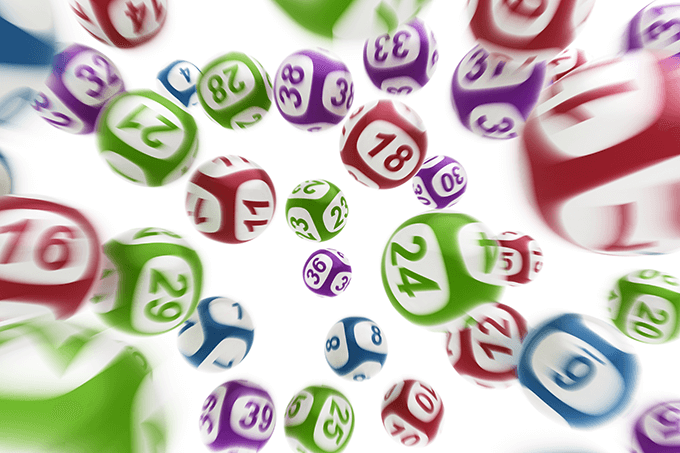 Buy your Powerball tickets here – closes Thursday night 6pm AEDT. If Powerball is not won again this week then it will jackpot again to $20 Million for the next draw.